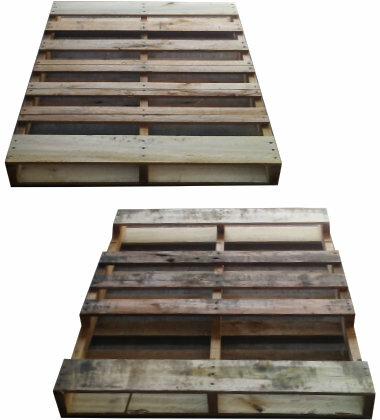 Please send me a price for the PWN-4840-GMA-S new 48x40 wood pallet. Customized dimensions for this new wooden pallet along with specific choices in materials and fasteners add up to transport savings. Is the PWN-4840-GMA-S the right pallet for you?